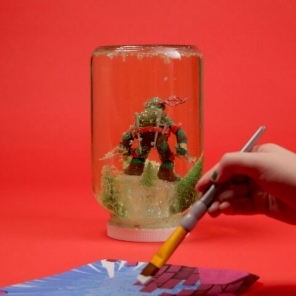 Create an adorable crocheted doll based on your favorite turtle! 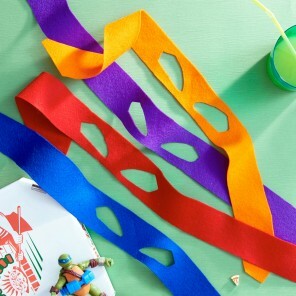 Calling all needle ninjas: The Turtles are back and cuter than ever! 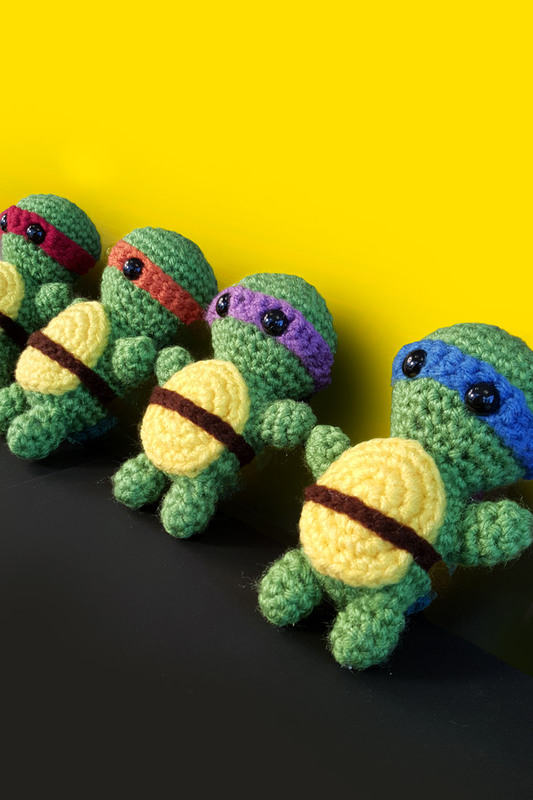 Learn how to make your very own Teenage Mutant Ninja Turtles amigurumi with this easy-to-follow crochet pattern. 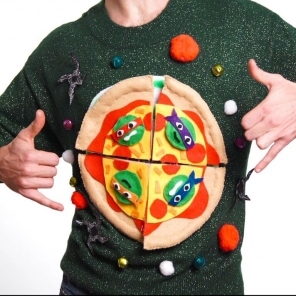 Perfect for TMNT fans of all sizes. 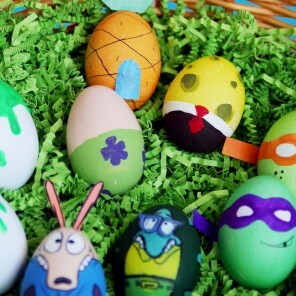 Booyakasha!